Save time, stress and money getting around the city on public transport. Madrid has the best transport network of all major European cities and probably one of the best and cheapest public transport in the world. 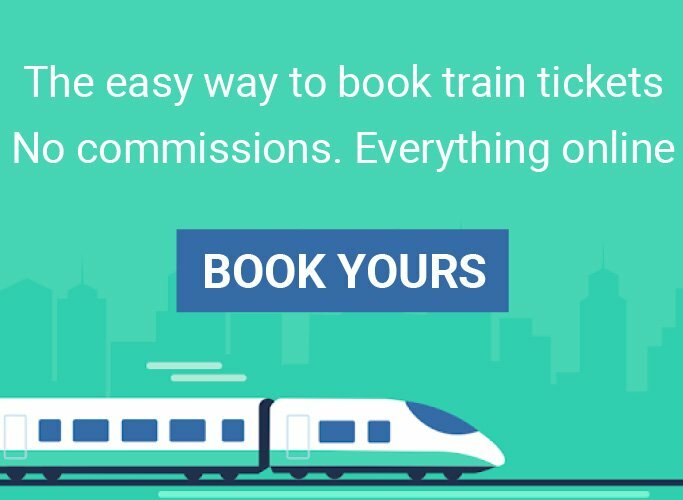 Apart from its efficiency and cleanliness, it takes you everywhere you’d like to go both in and out of the city, especially if you plan to do a day trip. Even if the central areas are walkable and I always recommend going on foot whenever it’s possible to appreciate and get to know the city, it’s also nice to have some alternatives if you plan to go further away or you suddenly feel tired. If you expect to use public transport extensively, it is worth thinking about getting a travel tourist pass (abono turístico) covering the subway, bus and train. 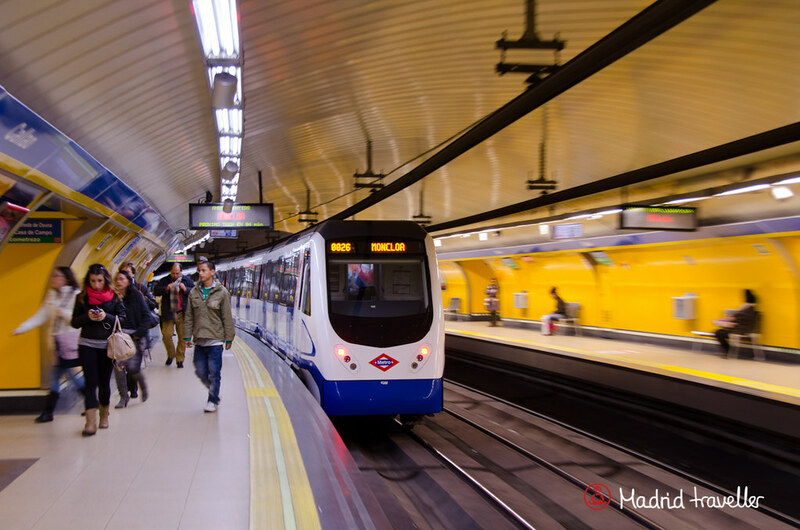 The subway is by far the quickest way of moving around Madrid, reaching most places you’re like to want to get to. As in many other cities, lines are numbered and color-coded. The terminus station indicates the direction of travel. The network has gone under massive expansion in recent years and many old trains have been replaced by very modern and functional ones. Additionally, the operating times go from 6:00 to 1:30 all year long, including public holidays. With more than 2,000 vehicles and 200 lines, Madrid has a very wide bus network. Buses are blue, and they are clean, safe and efficient. Each one has air-conditioning, and you will find that they all have disabled access. Madrid buses are managed by a public company, EMT (Empresa Municipal de Transporte), and they can take you almost anywhere you’d like. Buses circulate in their own lanes, except in the rare case of a narrow street, which helps them to avoid most of the traffic. Madrid taxis are easily recognizable: all are white, with a diagonal red stripe on the front doors. With more than 15,000 taxis you won’t have any problem finding one, except in obvious situations (e.g. late at night during weekends or on days when it’s pouring down). Contrary to other European cities such as Paris, you can catch a taxi whenever you want. There is no need to go to a taxi rank, raise your hand and the first one arriving will stop for you. Buying a ticket of a city sightseeing bus is a great choice to visit Madrid. It can be an excellent option if you don’t have a lot of time to explore the attractions on your own and it will provide a good taste of the city while you’re here. 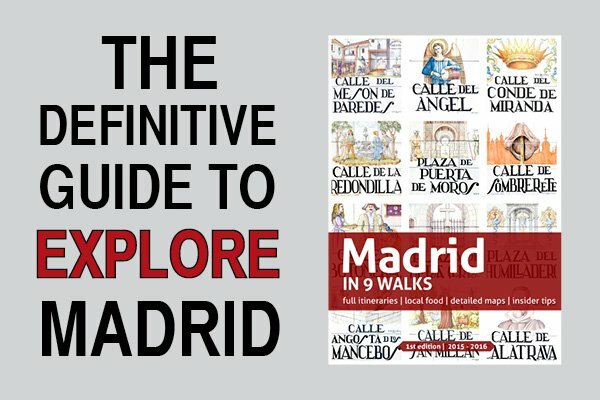 There are two companies offering this service (Madrid City Tour and Madrid Bus Vision). Depending on the route and company the bus drives through part of the monuments and sights. Thanks to an individual audio system, you get an explanation of each of them in your preferred language. 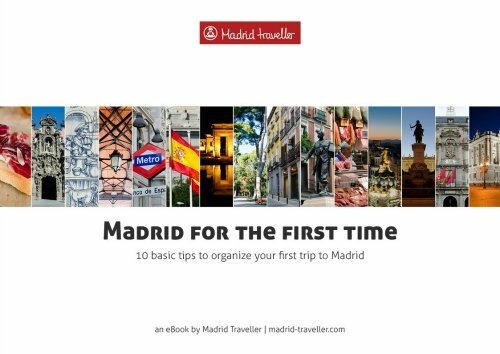 You won’t need a car in Madrid and if you happen to reach the city with a rental car because it’s part of a road trip around Spain, I seriously recommend you to book a hotel with parking facilities. Driving in Madrid is not particularly difficult, but the traffic is a nightmare. In addition to this, a large part of the city’s tourist area is not accessible by car. Actually, the biggest problem here is parking –hard and expensive. And you should be particularly careful with metered parking because fines can cost you a fortune! Unfortunately, Madrid is not a very bike friendly city. Cycling in Madrid is only for the truly experienced (or some people out of their mind!) for two reasons. Firstly, most streets suffer heavy traffic and don’t have cycle lanes. Secondly, Madrid is far from being a flat city and some slopes can prove challenging for the large majority of bikers. However, bike lanes are gradually improving as the City Council plans to expand the current network. All in all using a bike is a great idea for trips to the larger city parks and outdoors tracks at the Sierra. The local train network, called Cercanías, is the most efficient way of connecting between the main train stations and also provides de best route out to many of the suburbs and nearby towns. 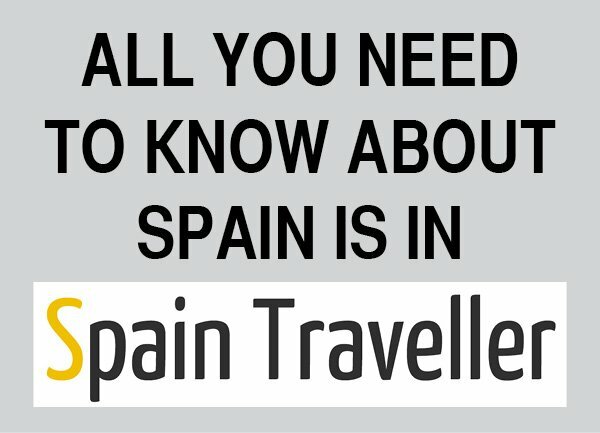 Managed by Renfe, the Spanish national railway network, you will probably use a Cercanías train to reach destinations further away, such as El Escorial, Alcalá de Henares and Aranjuez. 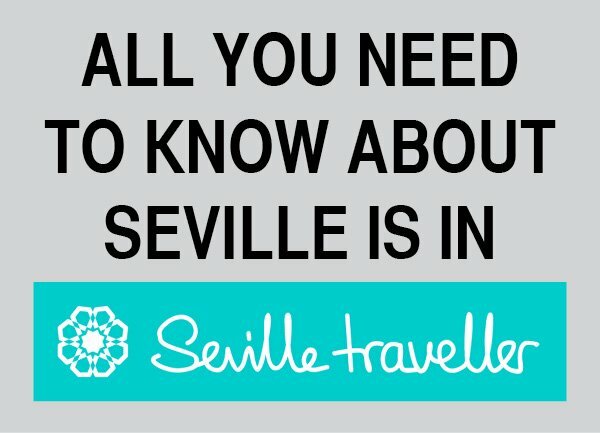 More than a public transport, Madrid’s cable car can be considered and attraction on its own. If heights don’t make you dizzy, and you are traveling with children, get on the Teleférico cable car. Enjoy a superb view of the city despite the short trip.